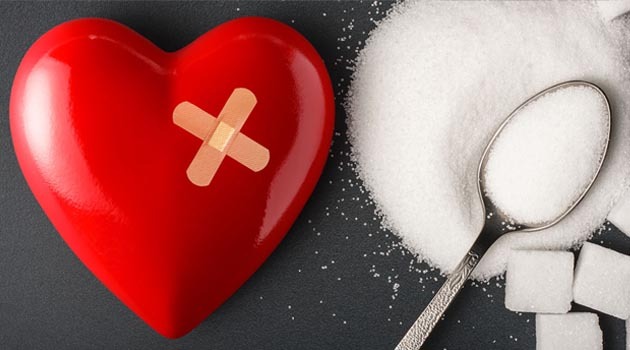 According to experts sugar is not the sole culprit for increase in diabetes cases in India rather several other factors like sedentary lifestyle and growing urbanisation, are causing diabetes. In a conference on ‘Sugar and Health’, organised by the Indian Sugar Mills Association (ISMA), the premier association of private sugar factories in the country, industry players said there was an annual increase of 6.25 per cent in diabetes cases in the country between 2000 and 2016. During the same period, per capita sugar consumption grew by only 1.23 per cent. A high opening stock, along with a low off take in the domestic and international markets, could leave the country saddled with sugar stocks in excess of 11 million tonnes by the time the 2018-19 season ends. Dr Luca Piretta, MD and Specialist in Gastroenterology and Science of Human Nutrition at the University Campus of Bio Medico in Rome, Italy, said “We need to learn what to eat and more importantly how to eat. Instead of just demonising a product, we should learn to eat proportionally and the time at which to eat, in order to maintain a healthy lifestyle,” Piretta said.